In January, between 8th and 11th, Cold Wave conditions prevailed over most parts of Central India especially in pockets of Madhya Pradesh, Vidarbha, North Madhya Maharashtra and Chhattisgarh, wherein minimums were below normal by 4˚C to 5˚C. 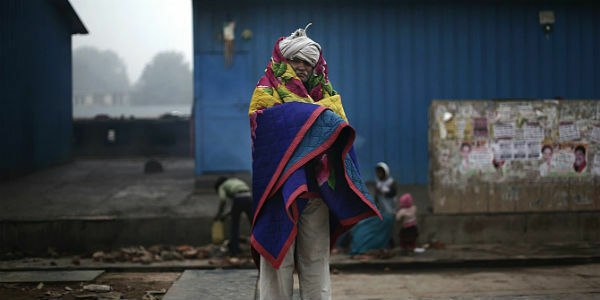 Along with this, isolated places of Gujarat and East Madhya Pradesh were also under cold wave conditions. However, from January 12, winds changed their direction from northerly to southeasterly. Therefore, during that time minimum temperatures increased by 3˚C to 4˚C and cold wave conditions abated from most parts of Central India. However, now since the last 24 hours, both day and night temperatures have once again started declining. In fact, this drop-in temperature was very steep, as day temperatures have dropped by 3˚C to 4˚C and night temperatures by 3˚C to 6˚C. This increase in temperatures has also resulted in cold wave conditions over the northern parts of Madhya Pradesh along with isolated pockets of North Rajasthan. 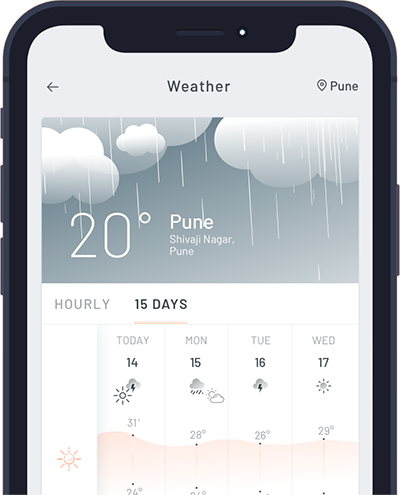 Yesterday, the minimum temperatures recorded over parts of Central India were as follows: Datia 2.1˚C, Gwalior and Nowgaon 2.4˚C, Khajuraho 2.7˚C, Rewa 3.5˚C. Further as, icy cold winds from the Western Himalayas are expected to continue for another 24 hours. Therefore, temperatures are expected to decrease even more. However, from January 17, temperatures will start increasing gradually over East Madhya Pradesh, Chhattisgarh, Vidarbha and Marathwada.